In 1609 Henry Hudson explored the river that would receive his name. 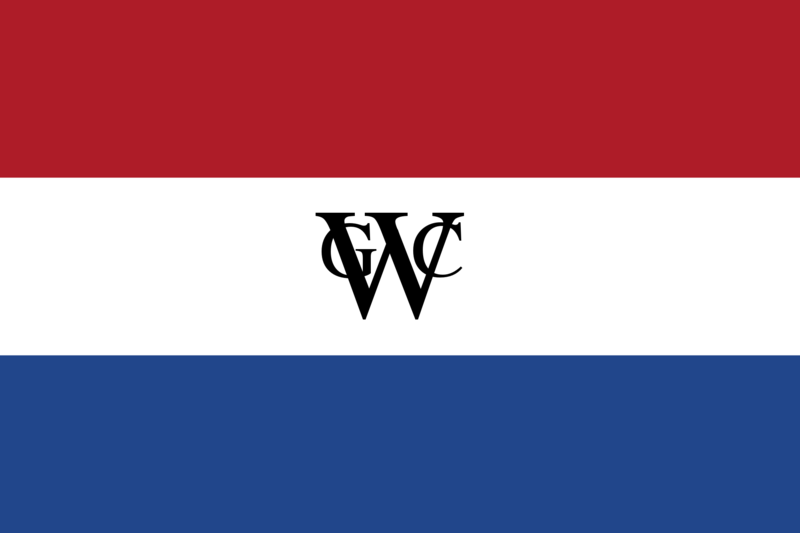 The Dutch West India Company encouraged settlers to the new province of New Netherland. 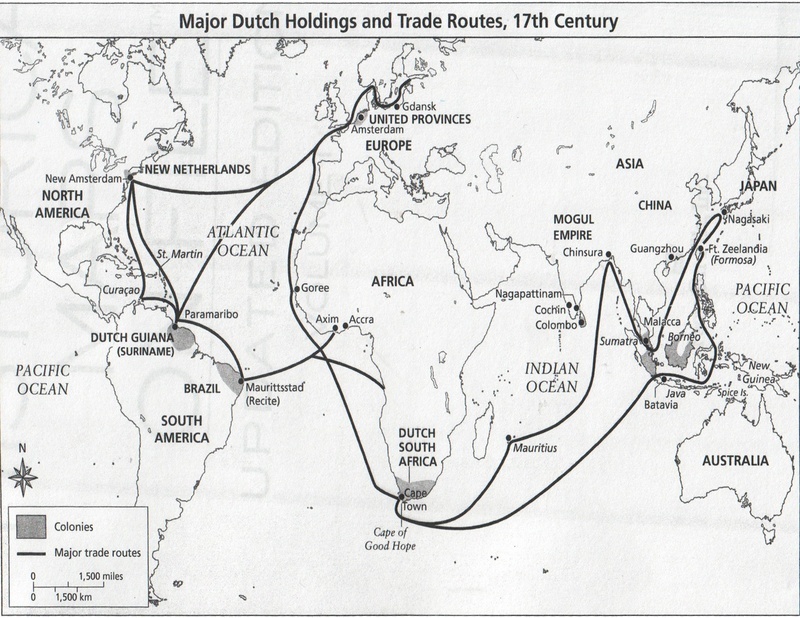 The settlers plied the fur trade but raised foods to outfit ships that were part of the Dutch trade network and some of this trade was in cacao. Trade in cacao between New Amsterdam (New York) and the Caribbean brought beans to North America in enormous cargoes that ranged from 5,000-485,000 pounds. Merchants in New York City and the Hudson Valley served cacao to their guests as noted in numerous accounts. Within the Hudson Valley at New Paltz, Huguenots were active in the cacao/chocolate trade as noted in receipts and ledger books during the late 18th century. Archaeological excavations at the Dann Site, Seneca Iroquois location in New York State, revealed that white earthenware chocolate cups were imported to this region during the mid 17th century. Chinese export porcelain chocolate pots also became popular in the region. Title: Chocolate Consumption and Production in New York’s Upper Hudson River Valley (1730-1830). Chocolate was available in the port city of New York, at the mouth of the Hudson River, by at least the early 18th century, as demonstrated in the numerous account books showing the sale of chocolate by city merchants. Farther north along the upper stretches of the Hudson River at Albany and along the Mohawk River in Schenectady, surviving documents reveal a similar availability of chocolate by the 1730s. In Albany, chocolate not only was old by storeowners; it was ground and processed at mill sites near town beginning around 1750 and continuing well into the 19th century. An examination of the sale and production of chocolate in the Upper Hudson Valley offers a window onto a burgeoning consumer economy that had links to both trans-Atlantic trade as well as emerging markets within the newly established United States. Albany Institute documents confirm the early availability of chocolate in the Upper Hudson Valley. A single receipt for Captain Peter Winne (1690-1759) lists two separate purchases of chocolate, both of considerable size, indicating they were probably intended for wholesale to an Albany merchant or merchants. By the 1750s, chocolate was readily obtainable in Albany. An account book for Albany merchant and trader Harmen Van Heusen abounds with sales of chocolate between 1758 and 1760. Albany residents also had the opportunity to buy freshly ground chocolate from about 1790 to about 1830, and a source of locally ground chocolate probably existed as early as 1750. Although the Upper Hudson Valley rested on the edge of a vast frontier throughout most of the 18th century, residents from its flourishing communities did not need to abstain from tasting the delightful, bittersweet flavor of chocolate. Merchants and traders supplied the delicious commodity on a fairly regular basis, although periodically shortages may have limited consumers’ access to it. By the end of the 18th century, Albany could boast having one of the largest, best-equipped chocolate mills in the nation, which provided freshly ground chocolate for both local consumers and more distant markets in Canada and elsewhere. The availability of chocolate in Albany and other communities in the Upper Hudson Valley allowed regional consumers to participate in a broader national and international market, while reaffirming connections to European social practices and cultural customs.